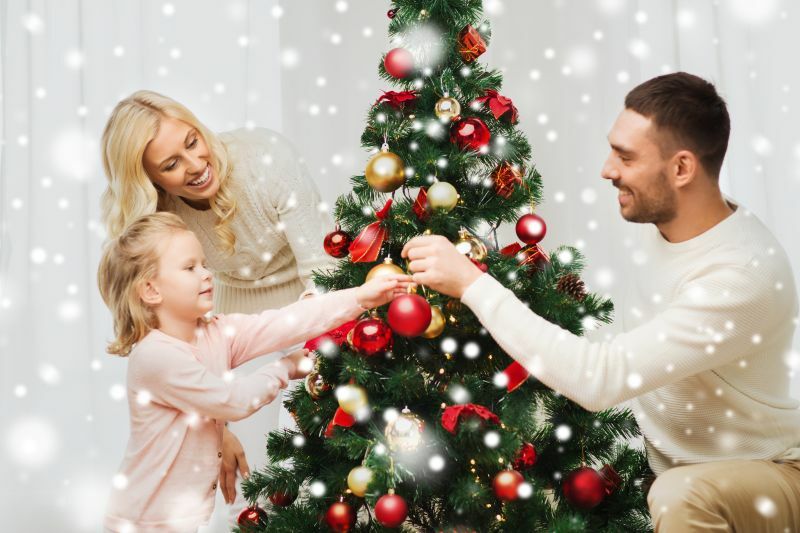 As one of the most exciting holidays of the year is slowly approaching, we decided to make a quick guide on choosing the most perfect Christmas tree to fit your lovely home. 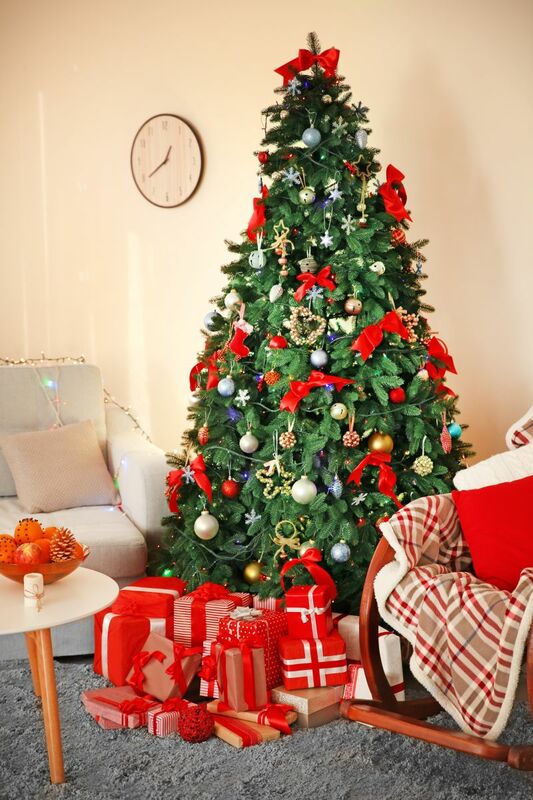 Following these simple tips will ensure the tree you buy this year will complement the festive decoration in your home and enhance the holiday spirit! Let's start by deciding where to place the tree. Pick a space in your home where the tree will be safe to stay for at least a month. Keep it away from heating elements such as radiators, fireplaces, heating vents as they will cause it to dry out faster. Find a spot that will make the beautifully decorated tree easily visible. It is suppposed to be the focal point of the room so make sure its beauty could be seen and enjoyed from multiple angles. Also try to pick a spot which is out of the traffic pathway in your home. This will prevent your kids or guests from bumping into the tree, overturning it and breaking some of the lovely ornaments. Before heading to the nearest shopping centre for the "most perfect tree", take a minute to measure the space you've selected to place it. This could really save you a lot of stress as it will prevent you from buying a tree which is either too high or too wide for your room. It is a no-brainer that freshness is essential. Just as people enjoy receiving fresh flowers because they are more likely to last longer, choosing a fresh Christmas tree is guaranteed to survive at least a month in your home. Here is a trick for checking a tree's freshness that we've learned recently. Gently hold a branch in your arm and start pulling your hand towards you. If you notice that a lot of the green needles fall off, this means that the tree is dry. There are so many types of trees to choose from, so the decision might be hard to be made quickly. Fraser Fir type is among the most popular options as it has shorter needles and stronger stems. It also provides a space between the branches which comes very convenient when decorating. Although the tree has been cut, it still needs water to look fresher and more vibrant. Make sure there is always enough water in the stand. Taking care of the regular water uptake of the tree will ensure it will preserve its freshness through the whole festive season. These are the basic steps you need to follow in order to help your Christmas tree sparkle all season long! We really hope you choose the best one and decorate it in the most festive way!